There is much to do for the Thanksgiving time and little time to do so! 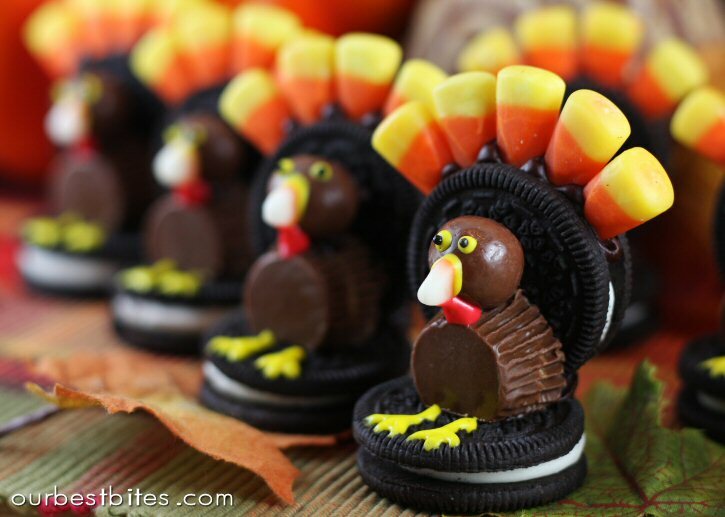 And buying decorations can be expensive, so here are some thanksgiving ideas! This Thanksgiving wreath is a cute and fun looking turkey! Some styrofoam, tulle ribbon, and yarn are just a few of the things to make this wreath welcome your guests to gobble some food up! This snack has an abundance in chocolate, a tad of peanut butter, a river of Oreo cream, and a forest of candy corn! These little turkeys can also double as a name card holder. The instructions for this are fairly easy, and are most certainly scrumptious! Candle companies are expensive but there is one thing to agree on and that is, apple candles are a very Thanksgivingey smell for your home! It is number 14 on the buzzfeed link so make sure to check it out to cheaply make your place smell like apples and to brighten it up! Although this says Fall, you can use it for just about anything! This vintage looking Mason Jar can be replicated and you can print any letter on it to make whatever word you want! They also hold flowers! Mason jars for the win! Lastly, we have a food that is delicious and perfect for Thanksgiving! 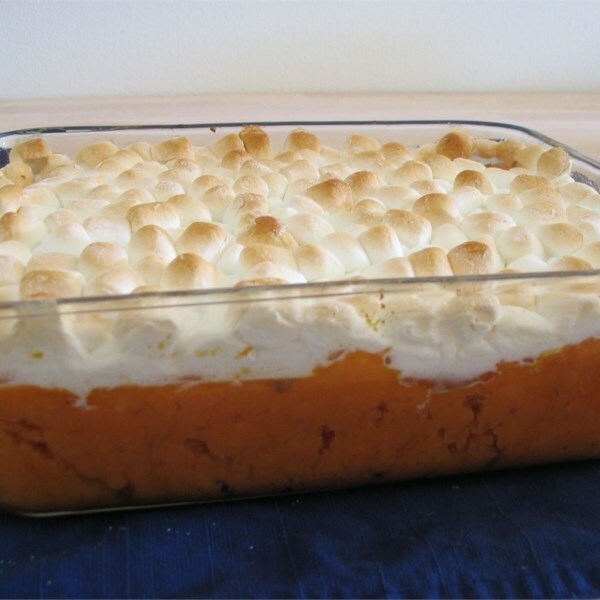 Sweet potatoes and marshmallows! That can’t be all that makes this dish so sweet and unique… Your right! There’s more to it, so check it out to make the Thanksgiving holiday a more sweet memory!